We now have two outlets providing our very own fabulous Organic and Fairtrade coffee in Cheltenham. Find us opposite Cheltenham train station at our coffee house serving up all your favourite Coffees plus Frappes, Smoothies, Cakes and Paninis. 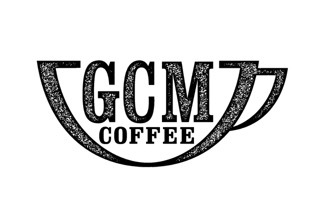 © 2019 GCM Coffee. All Rights Reserved.